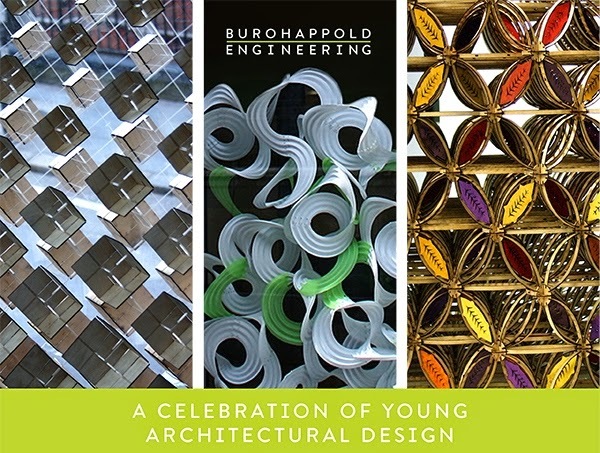 BuroHappold Engineering invites you to a private viewing showcasing four unique works created by architecture students from the University of Westminster Design Studio 10 led by Arthur Mamou Mani and Toby Burgess. These architectural interventions were selected through a design competition and have been chosen to complement our recently completed office refurbishment. Also featured will be a specially commissioned ceiling designed by Design Studio 10 tutor Arthur Mamou Mani. The Design Studio 10 program focuses on bottom-up design, novel fabrication methods, open knowledge sharing and allowing making to influence the design process. This aligns with our interests at BuroHappold. Our support and funding has allowed the students to realize their ideas and improve their portfolios as architects. 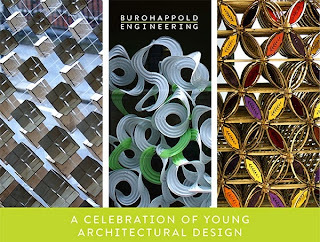 Please join us in celebrating the work of young designers.